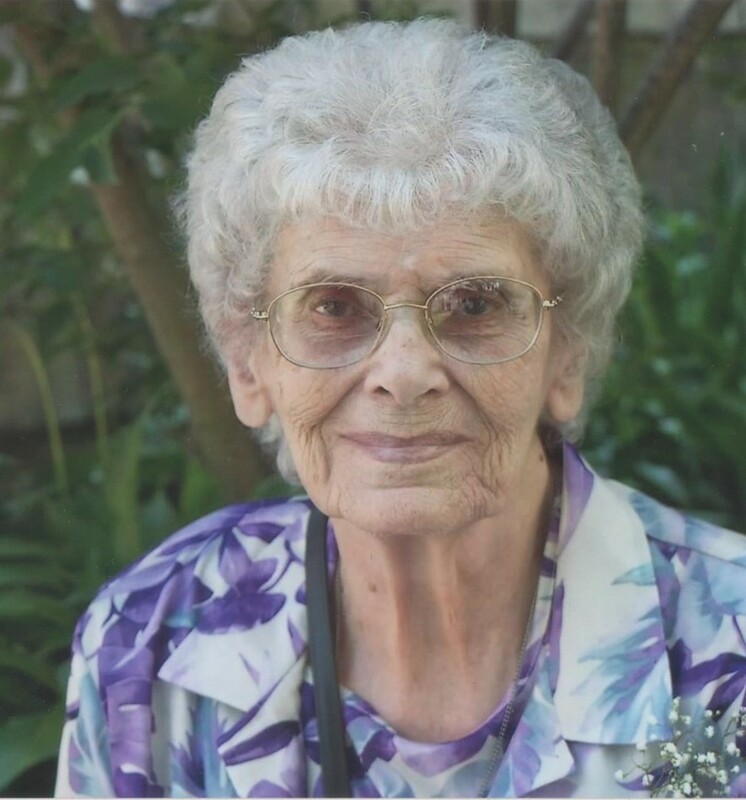 South Portland, ME – Leona E. (Cox) Adams, 90, passed away on Saturday, June 30, 2018 at the South Portland Nursing Home surrounded by her family. She was born on June 16, 1928 in Peru, ME the daughter of the late Albert and Beulah (Cox) Cox. Leona enjoyed crocheting, gardening and candlepin bowling; she was also a weather reader for ten years. She is survived by her children; Dorene Hadley, Barbara Wallace, Larry Niskanen, Edward Adams and Sandra Larson. She also leaves several grandchildren and great grandchildren.